Listen to Madeleine L'Engle narrate an exclusive audiobook excerpt of A Wrinkle In Time! 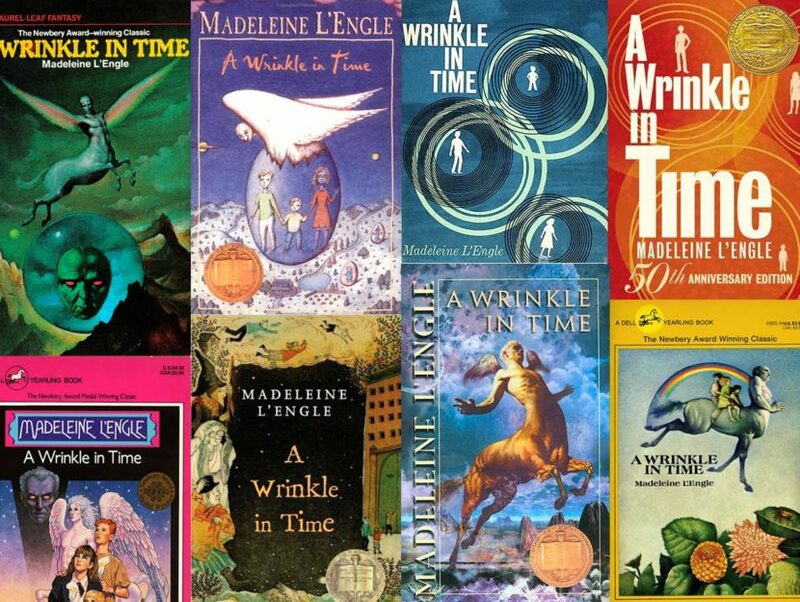 November 29th marks beloved and iconic A Wrinkle in Time author Madeleine L’Engle’s 100th birthday. To celebrate, Listening Library is pulling their author-read recording out of the archive to share with readers. A Wrinkle in Time follows the journey of Meg Murry as she is tasked with traveling through time and space to rescue her father and her brother from the forces of evil, with assistance from the mysterious Ms. Who, Ms. Whatsit, and Ms. Which. A Wrinkle in Time is the first in the Time Quintet, a revolutionary series bridging science and fantasy, darkness and light, and which has since become a classic of children’s literature. 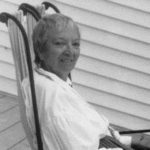 Madeleine L’Engle was the author of more than 45 books for all ages, among them the beloved A Wrinkle in Time, awarded the Newbery Medal; A Ring of Endless Light, a Newbery Honor Book; and A Swiftly Tilting Planet, winner of the American Book Award. L’Engle was named the 1998 recipient of the Margaret A. Edwards Award, honoring her lifetime contribution to writing for teens. A team of bookish editors, dedicated to helping you find your next great read!